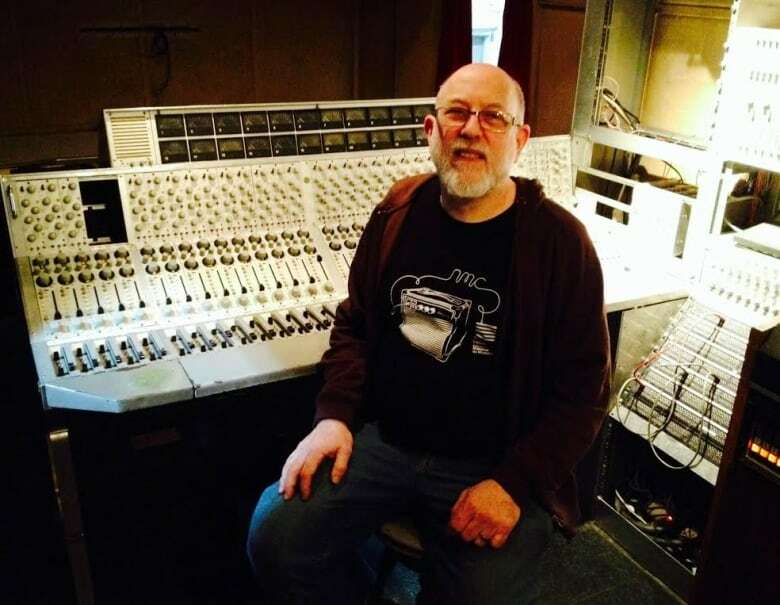 Renowned music technician John Leimseider dead at 66John Leimseider, one of the world's leading electronic instrument and equipment technicians, has died at 66. John Leimseider, one of the world's leading electronic instrument and equipment technicians, has died at 66. The National Music Centre (NMC) announced the news of Leimseider's death on Facebook Saturday. He had worked in Calgary as the NMC's electronics technician since 2002. "[Leimseider] was an incredibly kind, talented and gifted person. He was one o f the world's most sought-after electronic instrument and equipment technicians who had serviced instruments for many of the most celebrated musicians of our time," the NMC wrote. "Throughout his 40-year career, he was a mentor to countless technicians, engineers and musicians. NMC mourns alongside the music community in Calgary and with many that knew and loved JL from around the world." In 2015, Leimseider restored a legendary mobile recording studio that was owned by The Rolling Stones. Led Zeppelin, Bob Marley, Fleetwood Mac and David Bowie, along with many other artists, made music with the recording equip ment. "It's a magical experience to even be in it," he told CBC News at the time. Arran Fisher works at the University of Calgary archives. He said when he worked with Leimseider at the National Music Centre he took every chance he could to learn from him. "John was known worldwide. There were a lot of high-level artists that would send him their synthesizers to be fixed and he would send them back," he said. "There was one time Lenny Kravitz actually flew him down to the studio in the Caribbean to be there for about a week and tinker with Lenny's consoles and studio equipment. John was a legend really. His depth and knowledge about keyboards was unrivalled in Canada and in North America." Fisher remembered bringing him a keyboard to fix once and spotting an odd synthesizer in his work shop. "He was like, 'Oh yeah, this belongs to this guy call ed Aphex Twin â¦ I've been fixing stuff for him for a while.' It was really cool to know there was someone in Calgary who was connected to such high-level performers." Fisher said despite being a legend in his field, Leimseider was the nicest guy who was generous with his time and knowledge â" and above all deeply passionate about music. "The saddest thing about this, apart from of course just the loss of the guy, was the knowledge he had was just immense," he said. "It's just such a terrible loss â¦ a huge amount of knowledge is gone." Leimseider also spent decades as a musician in Los Angeles, and still played the occasional gig in Calgary with a Beatles tribute band. In the late '70s and early '80s he was a keyboard player for psychedelic rock band Iron Butterfly, which was the first group to receive an RIAA platinum album and is hailed as one of the earl y fathers of heavy metal. He recently restored The Original New Timbral Orchestra â" one of the world's largest analog synthesizers â" for the NMC. 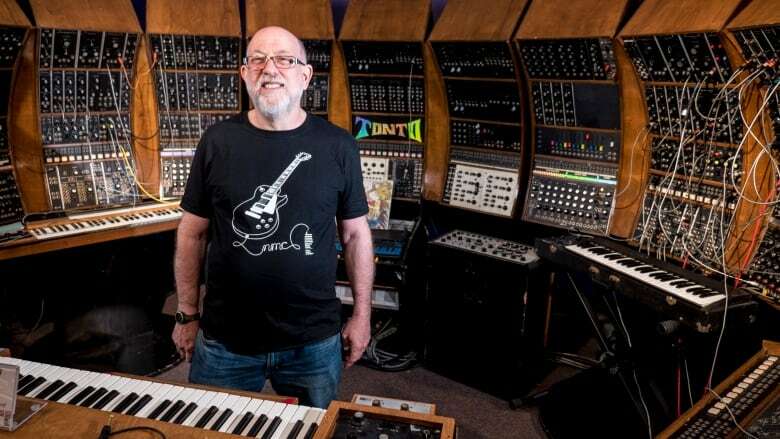 He was set to demonstrate the synthesizer with one of the instrument's co-creators, Malcolm Cecil, at the Alberta Electronic Music Conference in November. Leimseider is survived by his wife Laura, his son Noah and daughter ZoÃ«.